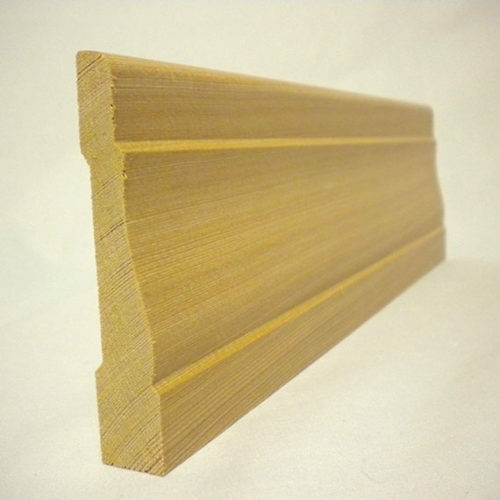 We can supply you with right quality material for trim or fascia, tongue and groove paneling, or siding. We can even match to an existing profile, or make custom sizes to get the job done. Real solid wood adds to the unique look and value of your home. Don’t settle for substitutes, get the real thing! Order Boards, Paneling & Siding Today! Solid natural wood is the rich, authentic beauty, that gets noticed when you walk into the room. We offer unique species, and exceptional quality which is what sets Reliance’s products apart from others and makes your job look GREAT! 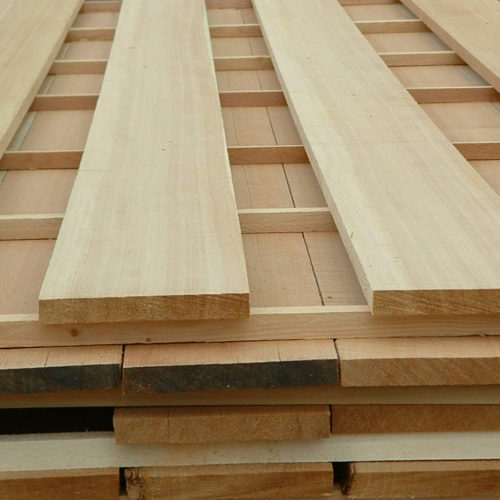 If you need custom sizes, special moisture content for woodworking, furniture, cabinets, or interior millwork we are happy to help you get what you need for your job. Small orders, special orders, or semi truck loads– we’re happy to help you. Crown Molding, Trim, Shiplap and more. 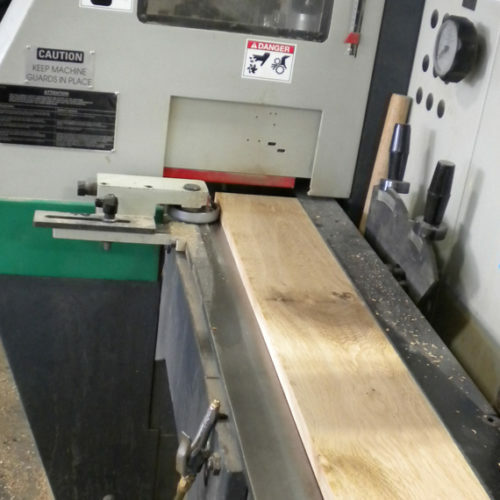 What is Millwork? Millwork is a broad term for any trim pieces that are the finishing touches that make a house your home. Millwork is everywhere in your home. The trim work around doors and windows called casing and base, the ceiling trim or crown molding, baseboard, wall trim or chair rail, and mantel trim. Millwork is used like the decorative icing on the cake that can make a home unique. 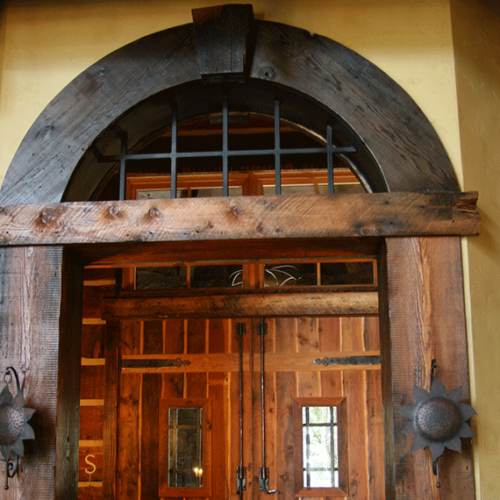 Millwork can define a home’s architectural style. Millwork can be simple and modern creating crisp clean lines, or millwork can be detailed and intricate. It is the millwork in a home that gives the room definition, taking boring flat walls and giving them depth and interest. Millwork is an affordable and easy way to add character and value to a home. Reliance is able to supply you with a custom millwork package to create whatever style you want in your home. With thousands of patterns the options and choices are endless. If you are trying to match an existing pattern we can take a sample and reproduce it. Reliance can create the custom millwork patterns you desire. Have questions about our Boards, Paneling or Siding? Interested in ordering?